Novak lost his first set of the tournament, but re-established his dominance to storm past 25th seed Denis Shapovalov in two hours and 22 minutes. 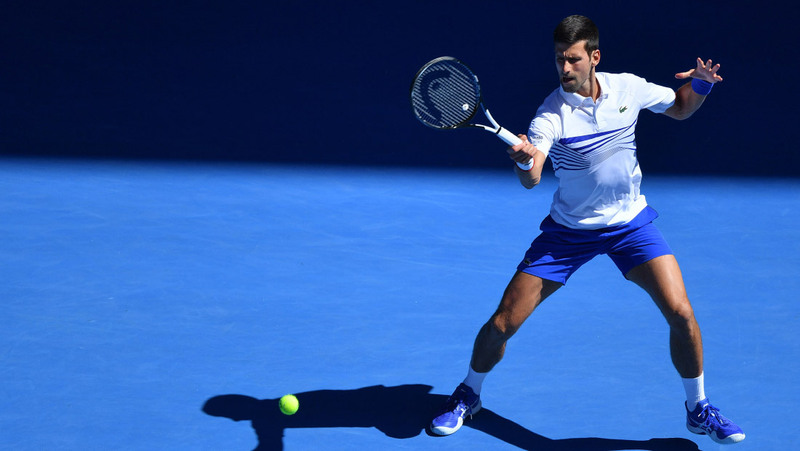 World no.1 Novak Djokovic is into his 12th Australian Open fourth round, following a 6-3, 6-4, 4-6, 6-0 win over NextGenATP Canadian on Saturday. The top seed was on cruise control, leading Shapovalov 6-3, 6-4, 4-1 in their afternoon showdown on Rod Laver Arena, but from the moment the Serb was two games away from the win, Shapovalov won five games in a row to take the third set. Novak regrouped quickly and sprinted to the finish line. He was too good in the fourth set, playing flawless tennis to pull clear 6-0 in just 26 minutes. Match statistics: aces (5-6), double faults (4-5), winners (16-21), unforced errors (33-57), total points won (113-85). Novak will meet 15th seed Daniil Medvedev on Monday for a place in the quarter-finals. The 14-time Grand Slam titlist leads their ATP H2H series 2-0. The 22-year-old Russian upset no.21 seed David Goffin in straight sets 6-2, 7-6, 6-3.